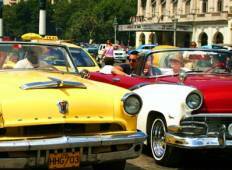 "Did the 6-day Western Cuba tour in March 2017. Our guide was Oswaldo: he was really..."
"I would recommend the tour overall. 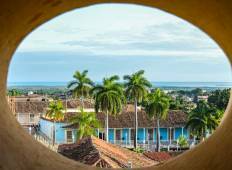 I will say that while the guide was very positive,..."
"Most of my Canadian friends went to all-inclusives in Cuba when we were younger,..."
"This was one of the best trips I’ve experienced and was perfect for a single female..."
"This was my first solo travel and group tour experience so I did not know what to..."